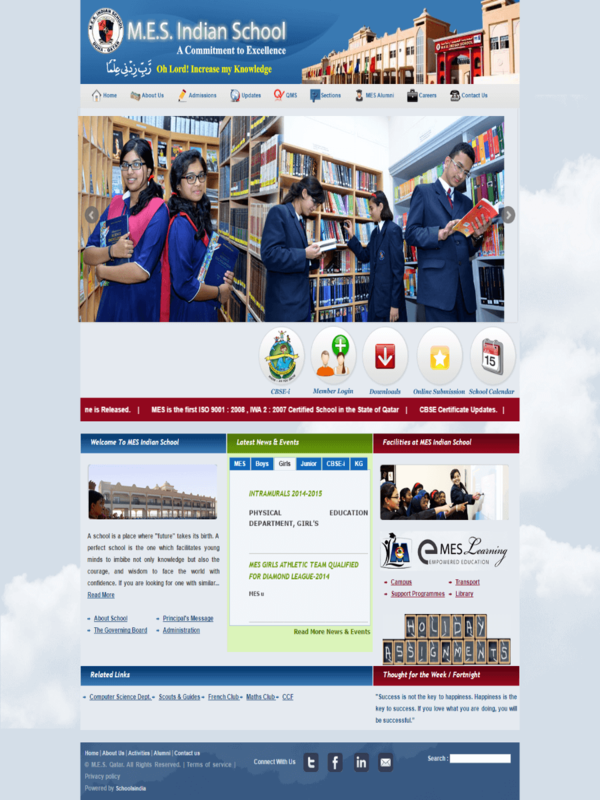 We are a leading service provider of Educational Portal, School Management System Software, Bulk SMS to parents & teachers and Designer & Developer of Websites for schools, we also offer domain name registration, Web-Hosting, Server Space and Annual Maintenance. 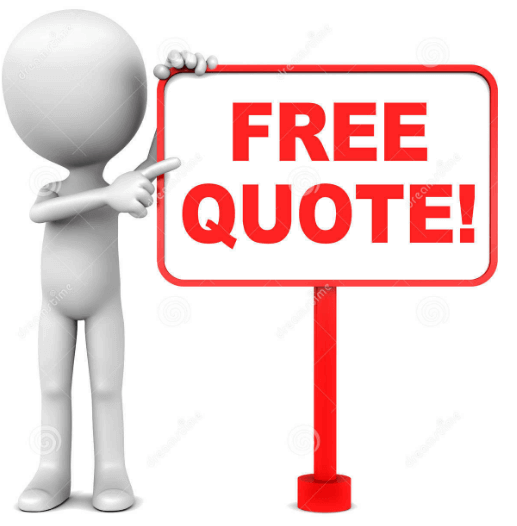 We provide I.T. 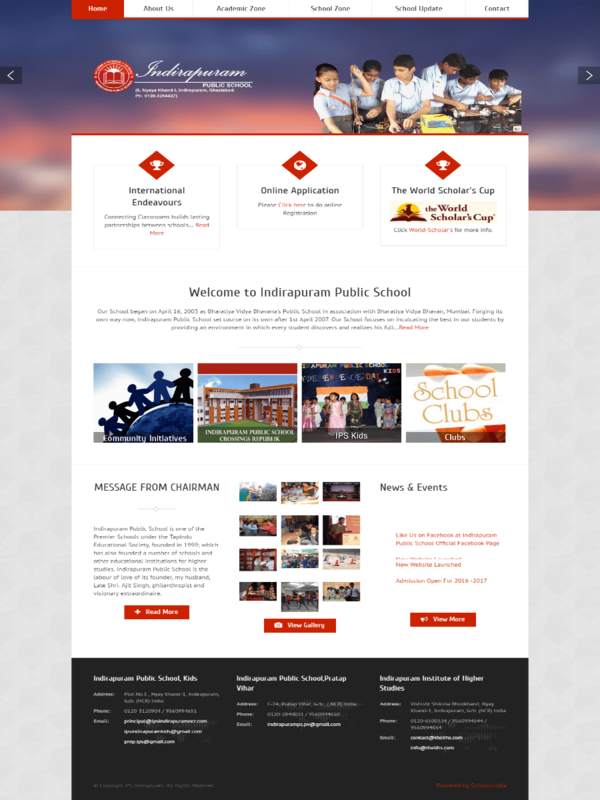 solutions for schools and colleges starting with websites to a comprehensive School Management System. 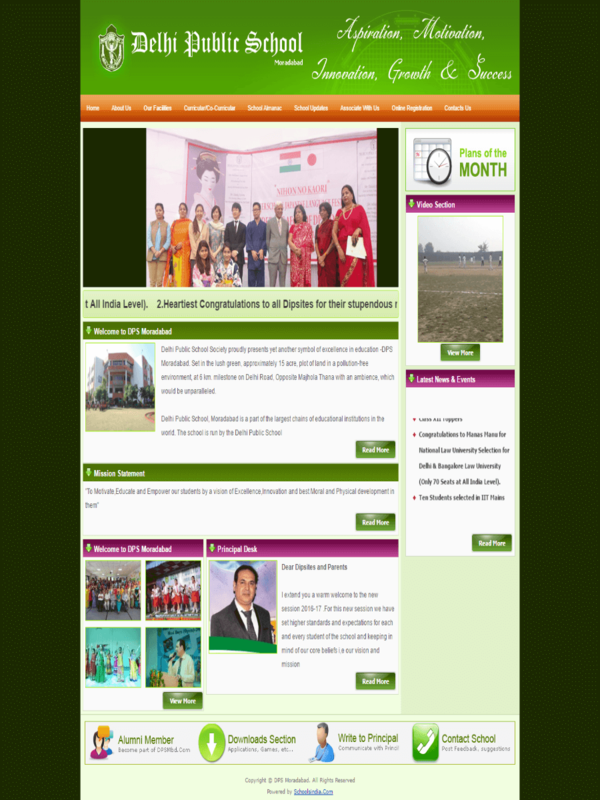 We create dynamic websites using flash & multimedia with an option of content management. 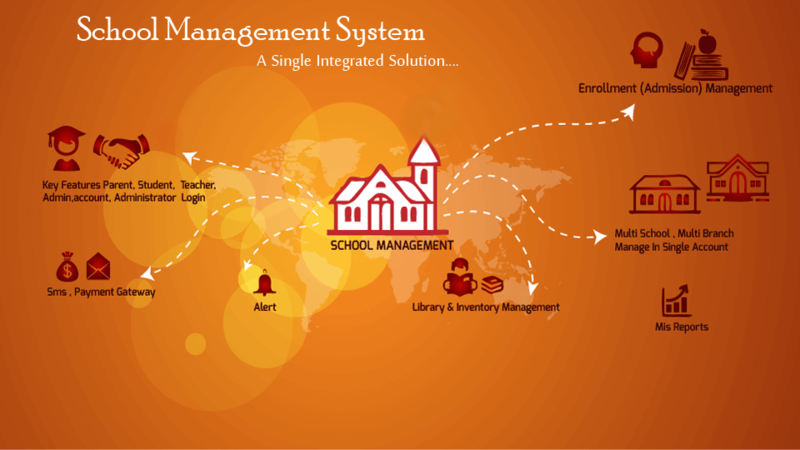 Our School Management System software caters to all the requirements of school including customization & database integration at any given time.We also offer an SMS gateway for educational institutions.Our clients are diverse and include Schools affiliated to different Boards like CBSE, ICSE, State Board, Matriculation, Anglo Indian, International School etc. 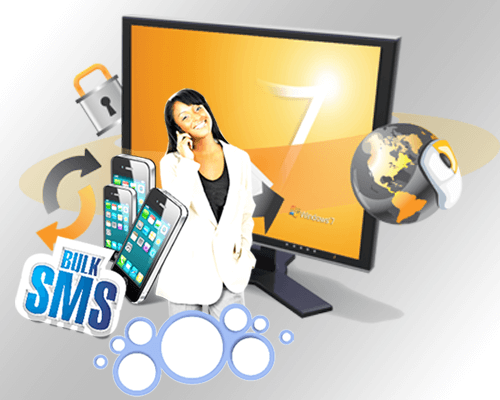 Simply the best administrative software ! 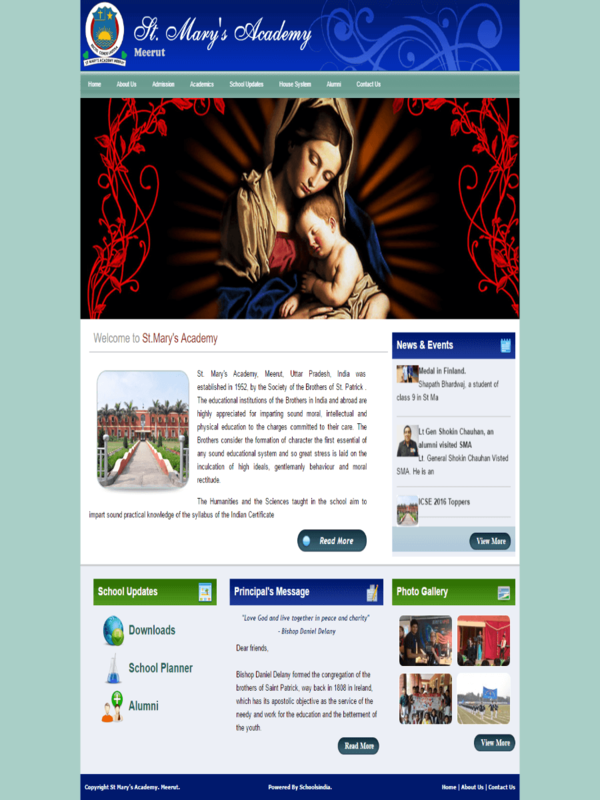 \r\nIn the ever changing world of data in our schools, ESM makes it easy to train new users, constantly, improves to meet demands, has outstanding support and is the best buy in the market. 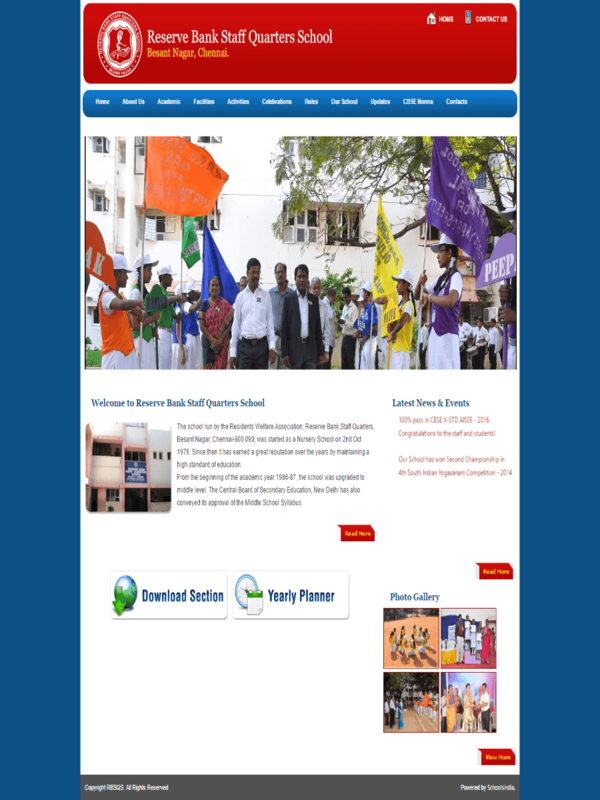 Thank you so much Schoolsindia for all you services and advice & training, I really appreciate it and it has made the job so much easier. 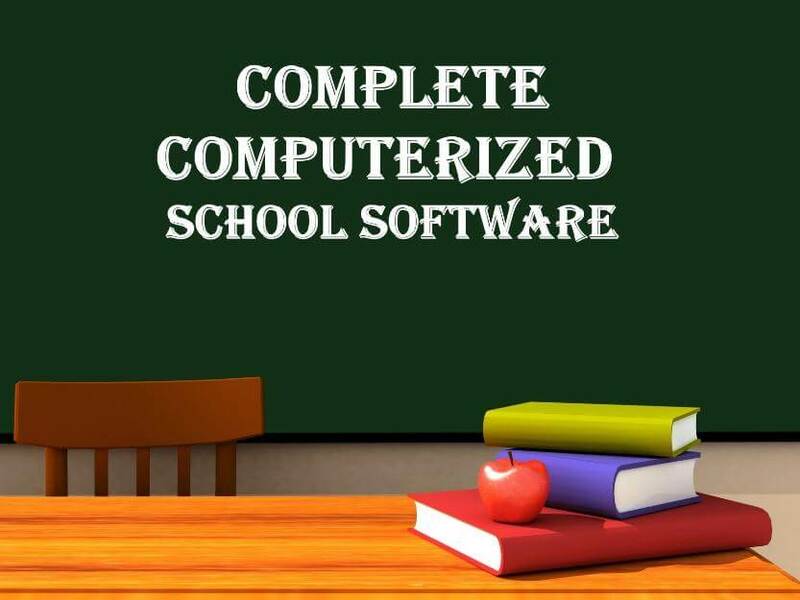 I have had a huge learning curve this year and now things are running so well I can thank PHOENIX Software and SCHOOLSINDIA effort. 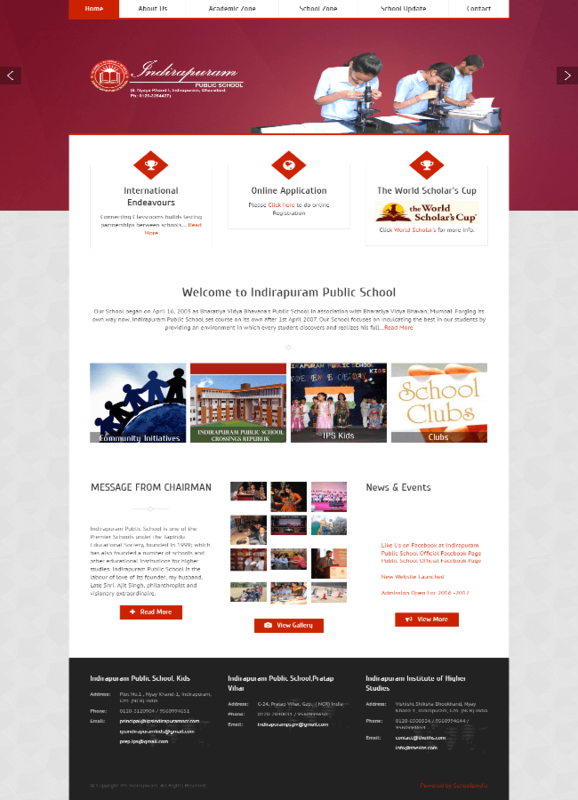 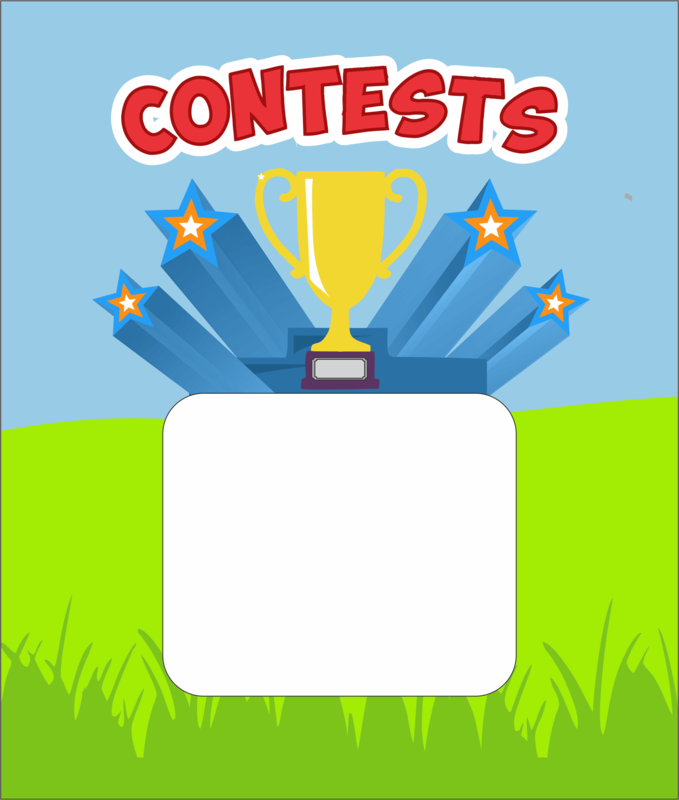 Get a custom quote on your website services and buisness enquires from the experts at schoolsindia.com for FREE.